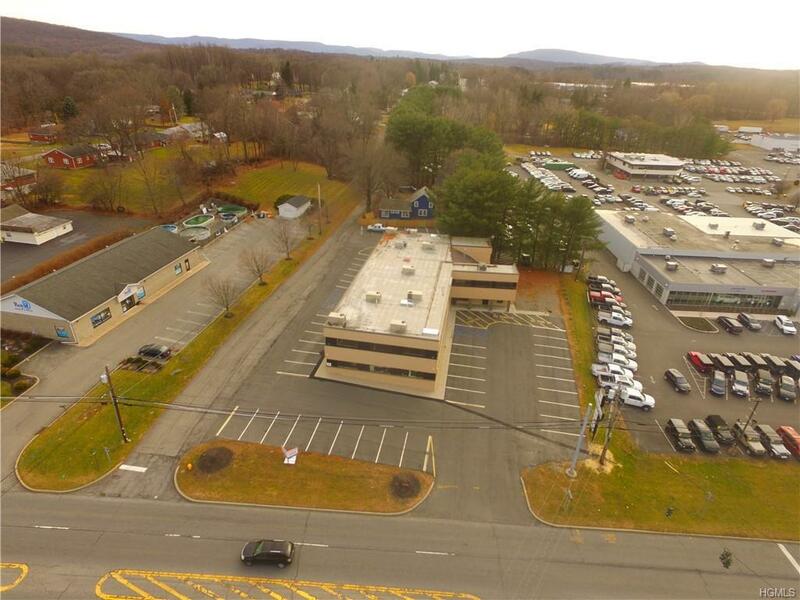 OFFICE SPACE FOR LEASE IN THE TOWN OF NEWBURGH...Easy access location with good lease terms...One mile from 1-87 & I-84 intersection and Stewart Int. Airport. Bring your office to Time Plaza: Prestigious building with services and amenities available with high exposure, visibility and accessibility. 2016 Renovated office building with elevator, central air, municipal water/sewer, natural gas and Fios internet. 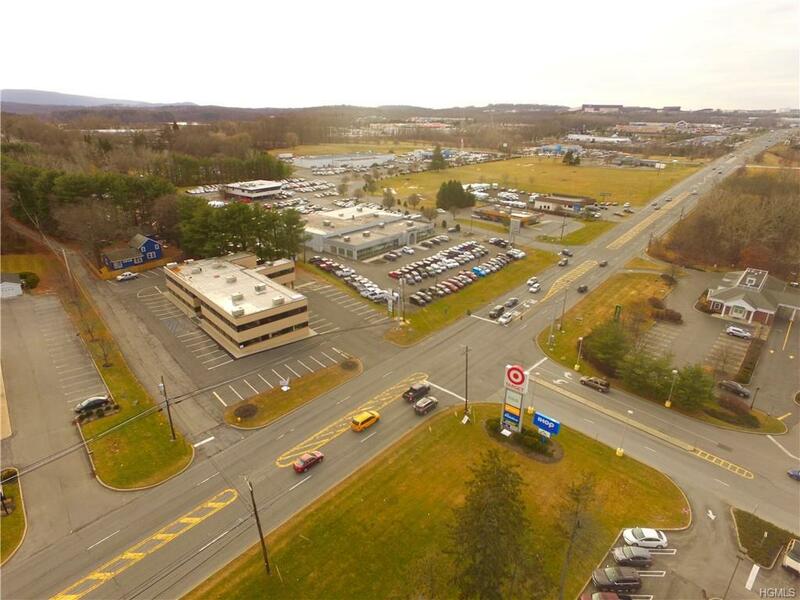 Located on busy Route 17K with 15,000 plus car traffic count daily. 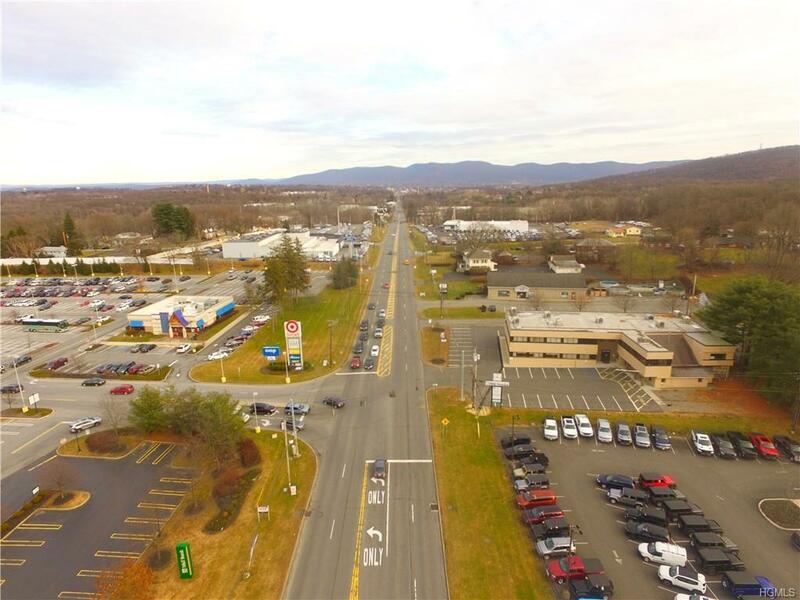 Directly across from Target Plaza, IHOP and other commercial retail presence, walking distance to the bus station and less than a mile from the busy intersections of the town. 17,000' sq. 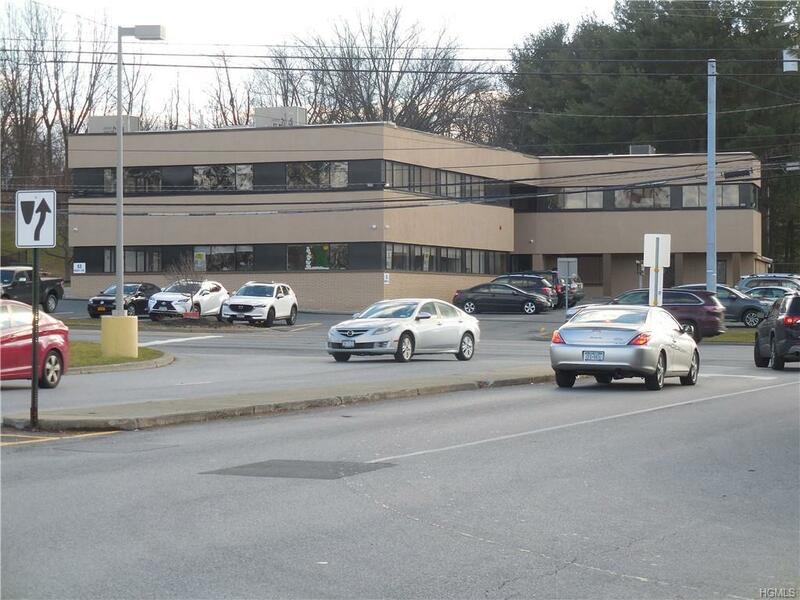 ft. office building with multiple suites on first and second floor available with impressive entrances with security service, high ceilings and ample spacious 70 car new parking lot. This executive office space consist of 10 suites. Large free standing sign for your business. Easy direct entrance and separate exit on Route 17K.